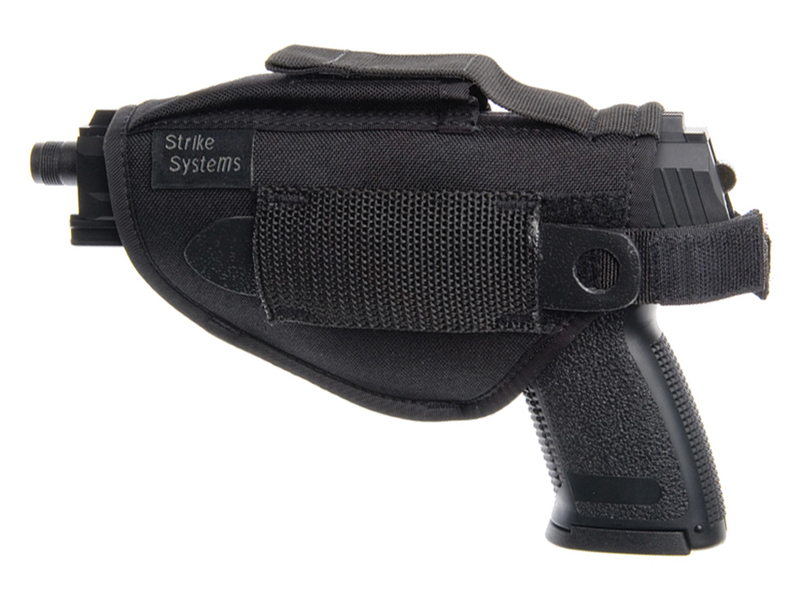 Comments: This ASG pistol belt holster comes with a magazine pouch as well. The holster can be quickly switched for either a right handed or a left handed shooter. The retention strap with a push button snaps open for a fast draw. 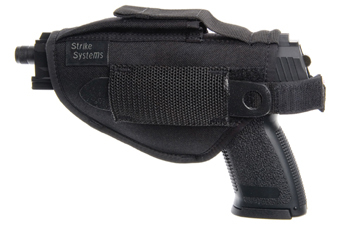 An additional safety strap keeps the pistol securely in the holster during the most rigorous activities.